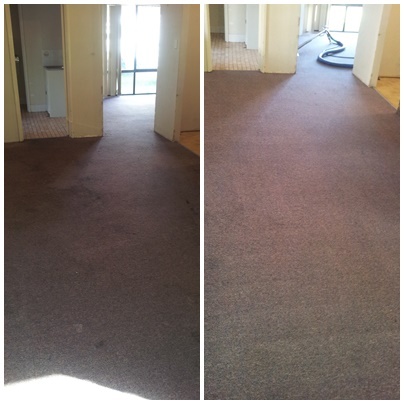 Carpet Cleaning Perth | Alpine Carpet Cleaning. Since 1998. Looking to get your carpets professionally cleaned in Perth? Then look no further! 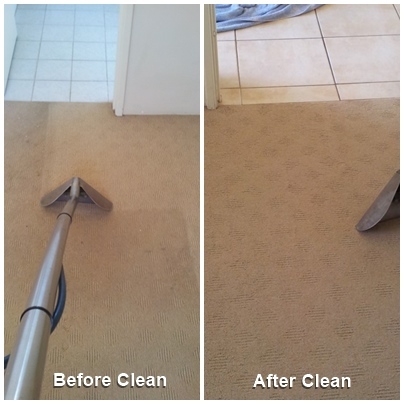 We are Perth’s best and one of the oldest carpet cleaning companies near you. We understand that not all carpets are the same, yet many carpet cleaners treat them the same. Alpine Carpet Cleaning’s experienced technicians do not, as we know all carpets require different techniques to get the best result. Our carpet cleaning service technicians will always adjust our cleaning methods or products to best suit your carpets and rugs. Whether they are Wool, Wool blends, Nylon, Acrylic, Polypropylenes, Olefins, Silks, Cotton’s, Twists, Loops, High density, Plush, Stain Resistant or Corn fibre. We treat all stains and spills with our proven industry-specific products as part of our restorative carpet clean and can offer specialist stain removal such as steam heat and hydrogen peroxide, candlewax, blood, food /beverage staining, to name a few. We’ve been looking after Perth and surrounding suburbs proudly since 1998. Using a powerful, state-of-the-art, commercial cleaning system ensures even the deepest embedded soiling is easily removed, leaving your carpets fresh and clean like the day they were laid. Or as we like to say “As fresh and clean as an Alpine stream”. With our Perth carpet cleaning service, not only will your carpets look and feel great, the air quality in each room will vastly be improved. This is because as well as the general soiling being removed, we also remove nasty hidden bacteria, mould spores and animal faeces which are responsible for all those musky smells emitting from your carpets. Healthy carpets, healthy home! Professional Carpet & Rug Cleaning Services – Satisfaction Guaranteed! Better than the previous cleaner!! My carpet was in a filthy state after the last tenants left. Couldn't get hold of my usual cleaner so had a referral from a friend for Alpine. Paul came out and I was blown away. He got out stains that the previous cleaner couldn't get out. Thank you so much. I am going to refer you to all my friends. Paul and the team at Alpine Carpet have been cleaning my carpet for many years and they always do a fantastic job. I do have a 100% faith in Paul when I ask him if he can clean something he gives you an honest answer. Having your carpets cleaned on a regular basis will extend the life of your lovely rugs and carpets. Sand and grit are also removed from deep down in the fibre. This type of soiling is directly responsible for wearing down the carpet fibres, causing irreparable damage. 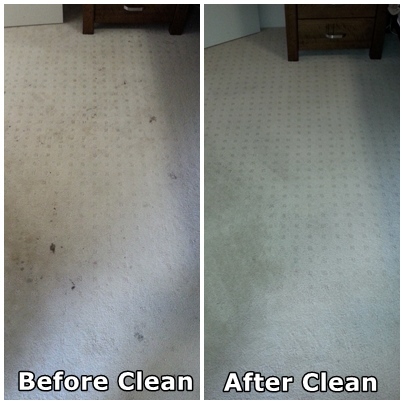 Household products and equipment cannot achieve what our carpet cleaning equipment can. We recommend having all of your carpets professionally cleaned on a 12 to 18-month basis, with a maintenance clean (walk areas) every six months. This will extend the life of your carpets or rugs but also reduce any chances of nasties living in your carpet, making sure the family stays happy and healthy! Qualifications are rare in our industry so for your peace of mind Alpine Carpet Cleaning have completed many industry certified courses including Carpet, Upholstery, Rug, Spot and Stain treatment & removal, as well as Tile and Grout Cleaning and Sealing, Leather Cleaning and Sealing and Health and Environmental Cleaning. All from industry leaders in technical training – the Australian Carpet Cleaning Association (A.C.C.I). We’ve been transforming heavily soiled, dirty stained carpets & rugs for over 20 years and have hundreds of happy clients, why not check us out on Facebook? Goodbye, spots and stains! Our carpet cleaning service includes thoroughly treating all spots and stains. Being professionally trained carpet cleaners means we know how and what to use on spots and stains on different types of carpets – consequently there is no one treatment that suits all. Smells great! 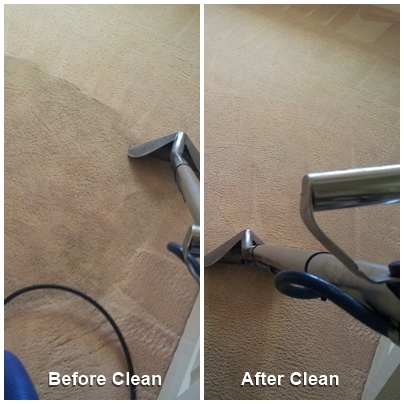 As part of the Alpine Carpet Cleaning Perth’s cleaning service, we use a sanitising cleaning solution along with a deodoriser smelling of fresh oranges. Therefore, after we clean your carpets, you will get to enjoy the smell of sweet citrus fruits in your home. Carpets Dry in Just a Few Hours! We use a truck mount, hot water (steam cleaning) extraction method as a result of Australian & New Zealand Standards recommendation, as the preferred method of carpet cleaning. Your carpets will be slightly damp after cleaning, however, they will air dry in a few hours. If you’re in a rush, it’s always recommended to book your carpet cleaning for a day predicted to be warm and sunny. We all love our pets but wet dog and cat hair can leave behind smells or stains. If you have pets and there are pet smells coming from your carpets, we can treat them FREE OF CHARGE with our Odour Ban treatment. 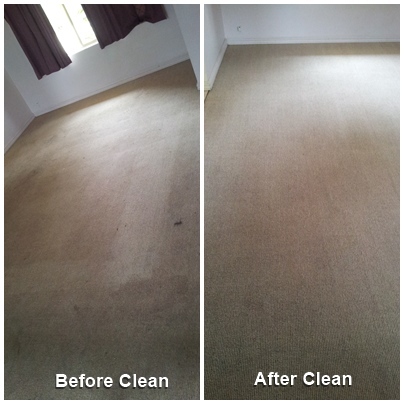 Here at Alpine Carpet Cleaning Perth, we use quality bio-degradable, environmentally-friendly cleaning solutions to powerfully but safely clean your carpets. No more nasty or toxic chemicals will be used in your home. This is especially great to know if you have babies or small children in the house. Only the best for Aussie kids! 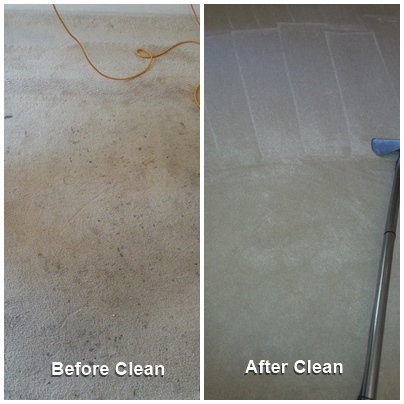 Paul at Alpine Carpet Cleaning Perth is professionally trained and certified by the Australian Carpet Cleaning Institute for Carpet Cleaning, in addition, we have $10M in Public & Products Liability Insurance for your peace of mind. 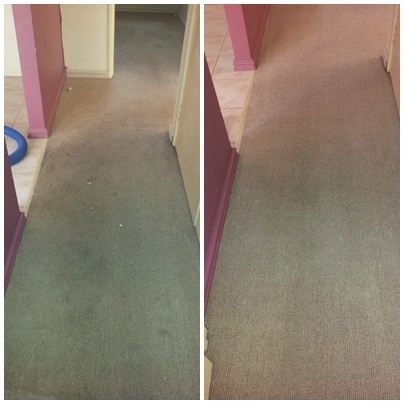 This is why we’re one of Perth’s most trusted carpet cleaning companies. Alpine Carpet Cleaning Perth can be trusted to take the utmost care when cleaning your valuable carpets and rugs. We also have wall guards to protect your walls, and furniture from our hoses and when cleaning carpets we use furniture leg protector pads to protect the furniture from being in contact with the damp carpets. We love taking the extra step to take care of you. We will treat your home like it’s our own! Web blog with handy cleaning hints and tips. We’re here to help so don’t stress yourself, but here are a few things that you can do to maximise your carpet cleaning and our time with you. Don’t worry about moving any of your furniture – we will move tables, chairs, furniture, stools, etc. , if necessary, and other heavier items like buffets and solid wood furniture we will work around or under. We just ask that you move light items off the floor e.g. books, waste paper bins, etc. Although not essential, a pre-vacuum is always a great idea to get the carpets ready for us. However, if you don’t have the time or your vacuum cleaner is on its last legs, please don’t worry.